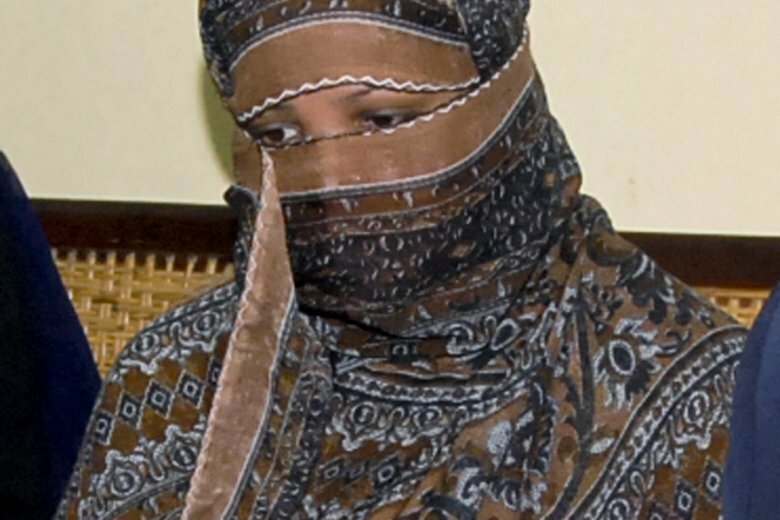 ISLAMABAD (AP) — A Pakistani Christian woman’s defense lawyer says the country’s top court has set the date for the much-awaited hearing on a petition by radical Islamists against her acquittal from death row. The acquittal sparked nationwide protests by radical Islamists and compelled authorities to take Bibi into hiding. She has since been living at a secret location, under guard.